East Asia is the eastern subregion of the Asian continent, which can be defined in either geographical or ethno-cultural terms. Geographically and geopolitically, it includes China, Hong Kong, and Macao; Mongolia and Taiwan; North and South Korea; and Japan; it covers about 12,000,000 km2 (4,600,000 sq mi), or about 28% of the Asian continent, about twice the area of Europe. The East Asian people comprise more than 1.5 billion people. About 38% of the population of Asia and 22%, or over one fifth, of all the people in the world live in East Asia. Although the coastal and riparian areas of the region form one of the world's most populated places, the population in Mongolia and Western China, both landlocked areas, is very sparsely distributed, with Mongolia having the lowest population density of a sovereign state. The overall population density of the region is 133 inhabitants per square kilometre (340/sq mi), about three times the world average of 45/km2 (120/sq mi). Historically, societies in East Asia have been part of the Chinese cultural sphere, and East Asian vocabulary and scripts are often derived from Classical Chinese and Chinese script. Major religions include Buddhism (mostly Mahayana), Confucianism or Neo-Confucianism, Taoism, Chinese folk religion in China and Taiwan, Shinto in Japan, Korean shamanism in Korea. Shamanism is also prevalent among Mongolians and other indigenous populations of northern East Asia. The Chinese calendar is the root from which many other East Asian calendars are derived. Chinese Dynasties dominated the region in matters of culture, trade, and exploration as well as militarily for a very long time. There are records of tributes sent overseas from the early kingdoms of Korea and Japan. There were also considerable levels of cultural and religious exchange between the Chinese and other regional Dynasties and Kingdoms. As connections began to strengthen with the Western world, China's power began to diminish. Around the same time, Japan solidified itself as a nation state. 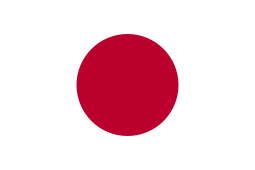 Throughout World War II, Korea, Taiwan, much of eastern China, Hong Kong, and Vietnam all fell under Japanese control. 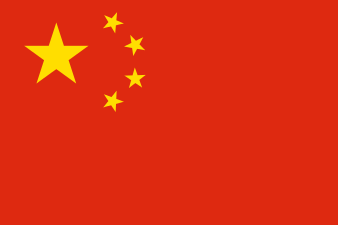 Following Japan's defeat in the war, the Korean peninsula became independent, while Taiwan de facto became the Republic of China after the latter lost to the People's Republic of China in the Chinese Civil War. 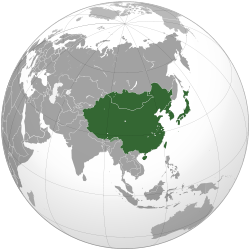 Culturally, China, Japan, Korea, Taiwan and Vietnam are commonly seen as being encompassed by cultural East Asia (East Asian cultural sphere). In business and economics, "East Asia" has sometimes been used to refer to a wide geographical area covering ten Southeast Asian countries in ASEAN, People's Republic of China, Republic of China (Taiwan) , Japan and South Korea. [note 3] However, in this context, the term "Far East" is often more appropriate which covers ASEAN countries and the countries in East Asia. 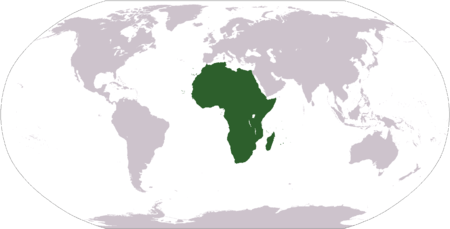 However, being a Eurocentric term, Far East describes the region's geographical position in relation to Europe rather than its location within Asia. 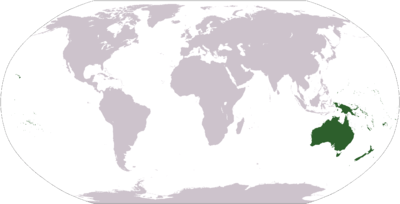 Alternatively, the term "Asia Pacific Region" is often used in describing East Asia, Southeast Asia as well as Oceania. Observers preferring a broader definition of "East Asia" often use the term Northeast Asia to refer to the greater China area, Taiwan, the Korean Peninsula, and Japan, with Southeast Asia covering the ten ASEAN countries. This usage, which is seen in economic and diplomatic discussions, is at odds with the historical meanings of both "East Asia" and "Northeast Asia". The Council on Foreign Relations defines Northeast Asia as Japan and Korea. 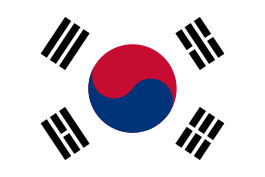 The economy of East Asia is one of the most successful, developed and high-tech economies of the world, being home to some of the world's largest, most technologically advanced and most prosperous economies such as the industrialized developed countries of South Korea, Taiwan, and Japan. The military and economic superpower of China is projected to soon become the largest economy in the world surpassing the United States of America. Major positive factors have ranged from favorable political-legal environments for industry and commerce, through abundant natural resources of various kinds, to plentiful supplies of relatively low-cost, skilled and adaptable labor. In modern societies, a high level of structural differentiation, functional specialization, and autonomy of the economic system from government is a major contributor to industrial-commercial growth and prosperity. Currently in East Asia, trading systems are relatively open; and zero or low duties on imports of consumer and capital goods etc. have considerably helped stimulate cost-efficiency and change. Free and flexible labor and other markets are other important factors making for high levels of business-economic performance. East Asian populations have demonstrated highly positive work ethics. There are relatively large and fast-growing markets for consumer goods and services of all kinds. The culture of East Asia has been influenced by the civilisation of China. East Asia, as well as Vietnam, share a Confucian ethical philosophy, Buddhism, political and legal structures, and historically a common writing system. The relationship between China and East Asia has been compared to the historical influence of Greco-Roman civilisation on Europe. Tokyo is the largest city in the world, both in metropolitan population and economy. Pyongyang is the capital of North Korea (DPRK), and is a significant metropolis on the Korean Peninsula. Shanghai is the largest city in China (People's Republic of China) and one of the largest in the world, and is the leading commercial and financial centre of mainland China. 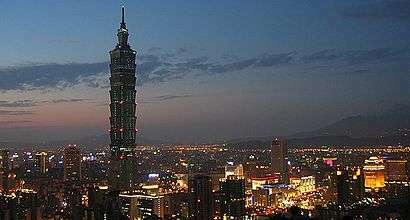 Taipei is the capital of Taiwan (Republic of China) and is one of the world's leading technical centres in East Asia, and is the location of the Taipei 101. 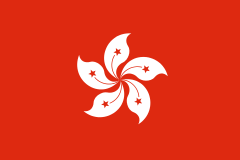 Hong Kong, enclosed by the Pearl River Delta and South China Sea, is one of the world's leading global financial centres and is known as a cosmopolitan metropolis. Ulaanbaatar is the largest city in Mongolia with a population of 1 million as of 2008. ↑ The area figure is based on the combined areas of China (including Hong Kong and Macau), Mongolia, North Korea South Korea, Taiwan and Japan as listed at List of countries and outlying territories by total area. ↑ The population figure is the combined populations of China (including Hong Kong and Macau), Taiwan, Mongolia, North Korea, South Korea and Japan as listed at List of countries by population (last updated Feb 22, 2011). 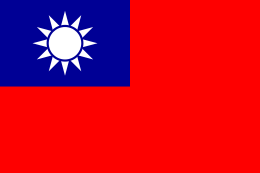 1 2 Taiwan (officially the Republic of China) has limited recognition internationally as a sovereign state while most countries keeps unofficial relations with it, see Political status of Taiwan. 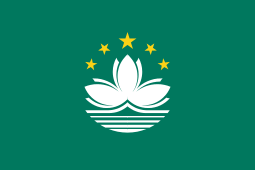 The People's Republic of China has sole control of the mainland including the claim of the island of Taiwan to be part its territory under its constitution as the Taiwan Province. 1 2 "East Asia". encarta. Microsoft. Archived from the original on 2009-10-31. Retrieved 2008-01-12. the countries, territories, and regions of China, Mongolia, Hong Kong, Japan, North Korea, South Korea, Macau, and Taiwan. 1 2 Columbia University - "East Asian cultural sphere" "The East Asian cultural sphere evolves when Japan, Korea, and what is today Vietnam all share adapted elements of Chinese civilisation of this period (that of the Tang dynasty), in particular Buddhism, Confucian social and political values, and literary Chinese and its writing system." 1 2 "United Nations Statistics Division- Standard Country and Area Codes Classifications (M49)". United Nations Statistics Division. 6 May 2015. Retrieved 2010-07-24. 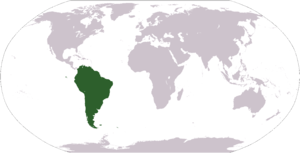 ↑ "Composition of macro geographical (continental) regions, geographical sub-regions, and selected economic and other groupings". United Nations Statistics Division. 11 February 2013. Retrieved 28 May 2013. ↑ Christopher M. Dent (2008). East Asian regionalism. London: Routledge. pp. 1–8. ↑ Charles Harvie, Fukunari Kimura, and Hyun-Hoon Lee (2005), New East Asian regionalism. Cheltenham and Northamton: Edward Elgar, pp.3-6. ↑ "Northeast Asia." Council on Foreign Relations. Retrieved on August 10, 2009. 1 2 3 4 "SEA GDP". IMF. 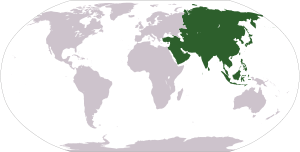 Wikimedia Commons has media related to East Asia.